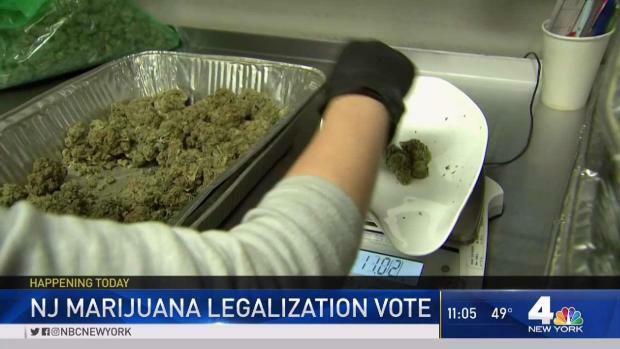 Lawmakers were poised to vote on making New Jersey the 11th state to legalize recreational marijuana, but in the end the vote was called off and it is unclear when the bill will be revisted. Brian Thompson reports. 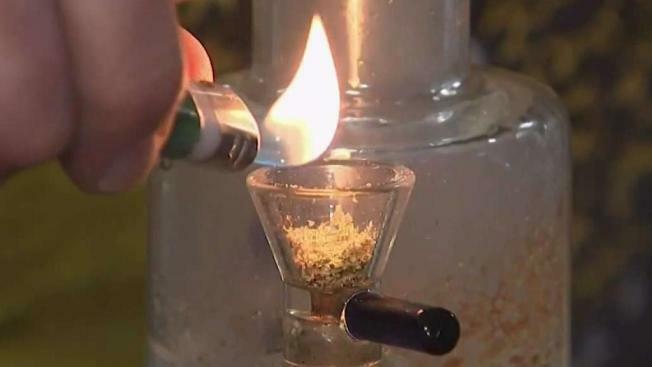 Lawmakers were poised to vote on making New Jersey the 11th state to legalize recreational marijuana, but in the end the vote was called off and it is unclear when the bill will be revisted. The Democrat-led Assembly and Senate initially scheduled the vote for Monday — more than a year of mostly back-room wrangling since Democratic Gov. Phil Murphy came into office. 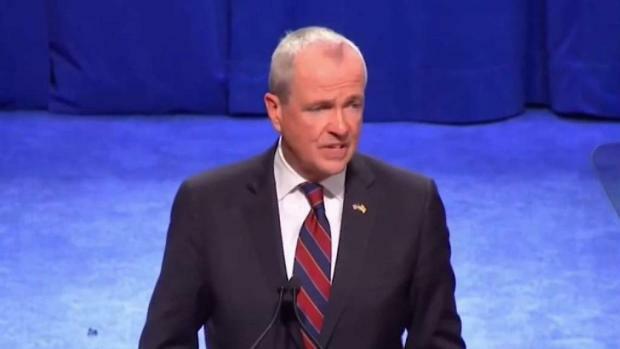 Murphy campaigned on legalization, in contrast with his predecessor, Republican Chris Christie. New Jersey would have joined the District of Columbia and 10 other states with legalized recreational use of the drug for adults if the vote succeeded. Murphy supported the legislation and has been calling lawmakers seeking their support, according to his office. Senate President Steve Sweeney issued a statement Monday expressing his firm commitment to enacting legislation to legalize adult use marijuana and the continuation of social justice reforms. “Governor Murphy has shown real leadership in driving this issue. He worked with Speaker Coughlin, with me and with the bill’s sponsors and social justice advocates in a shared commitment to change failed drug laws and reform the criminal justice system," Sweeney's statement continued. The 176-page bill called for a tax of $42 per ounce, setting up a five-member regulator commission and expediting expungements to people with marijuana-related offenses. The expungement provisions, which Murphy said would set New Jersey apart from any other state with legal weed, would have waived any fee for expungement processing and permit clearing of records for possession up to 5 pounds (2.3 kilograms). The state of New Jersey is making its final push to legalize recreational marijuana. Pat Battle reports. The bill also called for tax revenue to go into a fund for "development, regulations, and enforcement of cannabis activities," including paying for expungement costs, with the balance going to the general fund. The measure also considered lawmaker concerns about women-and minority-owned businesses becoming part of the legal pot market and requiring 30 percent of licenses go to them. Additionally, it called for an investigation on the influence of cannabis on driving and for funding drug-recognition experts for law enforcement.